The value proposition and related return on investment (ROI) highly depend on the motivation and selected Approch for each upgrade project(s). 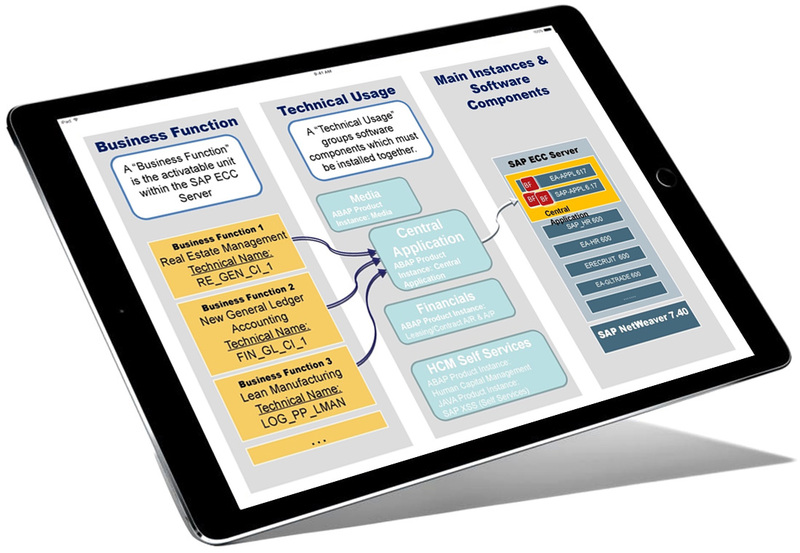 The value proposition is specific to every customer because their system landscapes and SAP software in use is very unique. 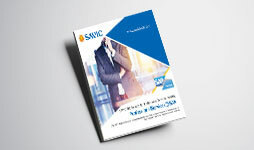 Furthermore, SAP customers have different needs to achieve further improvements in operational excellence or to become enabled for future business motivation. 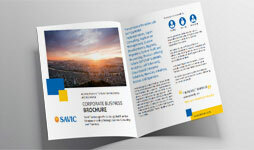 SAVIC Approch to upgrade methodology help you achieve desired ROI. 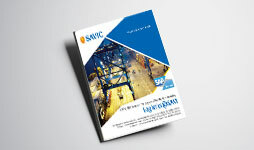 SAVIC's experience in SAP System upgrade and testing provides organisations with direct access to a highly skilled upgrade service team. Our testing methodology consists of a number of steps. 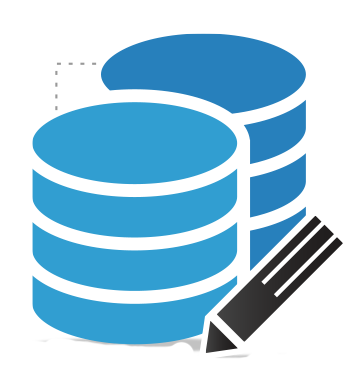 Each step has its own processes, procedures and pre-defined deliverables. 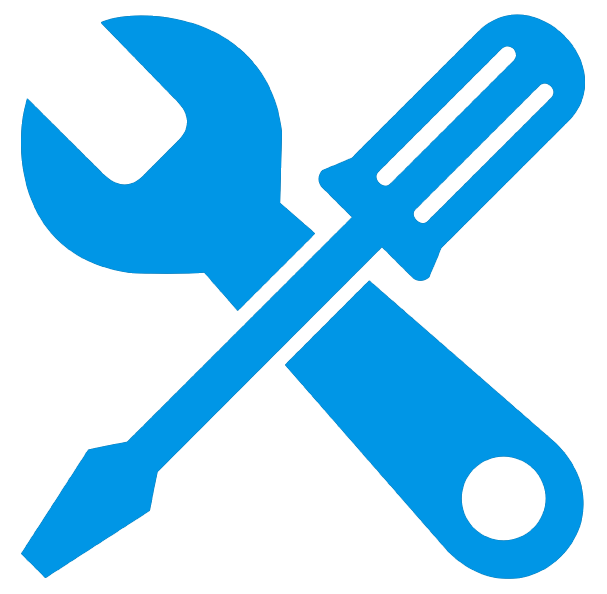 Organisations can have complete project control from initiation to project close Upgrade Methodology. 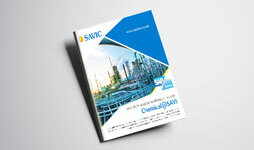 SAVIC's Approch helps organisations from the initial idea to a fully live and operational.